Musical Keys is a charity which provides music and arts activities for people with disabilities and additional needs in Norfolk and the surrounding area. Our passion is making music accessible to everyone. 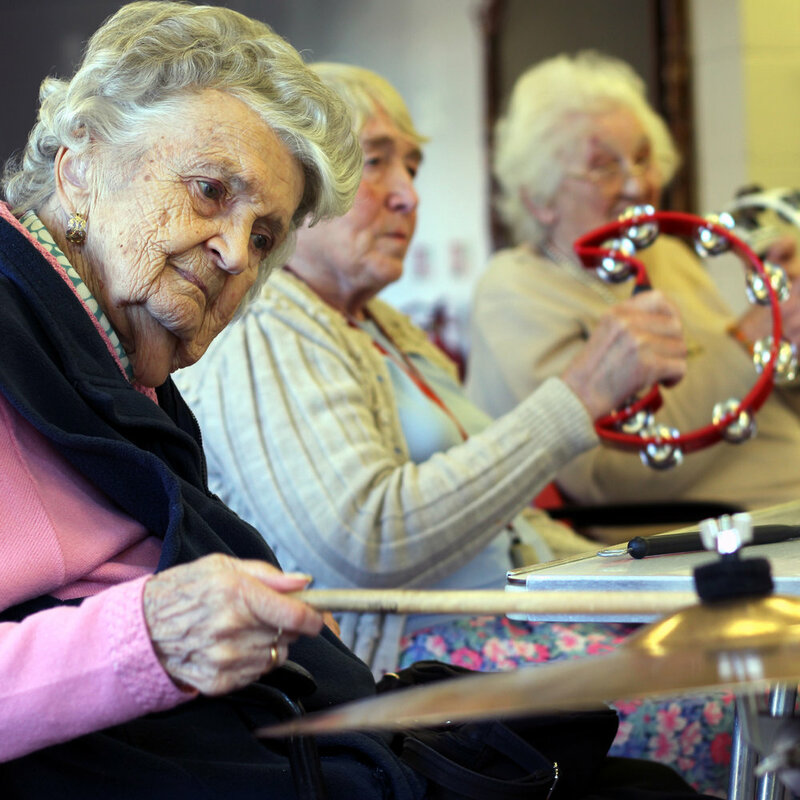 We run groups and activities which enable participants to take part in, and benefit from, music and creativity, using both traditional and modern methods. 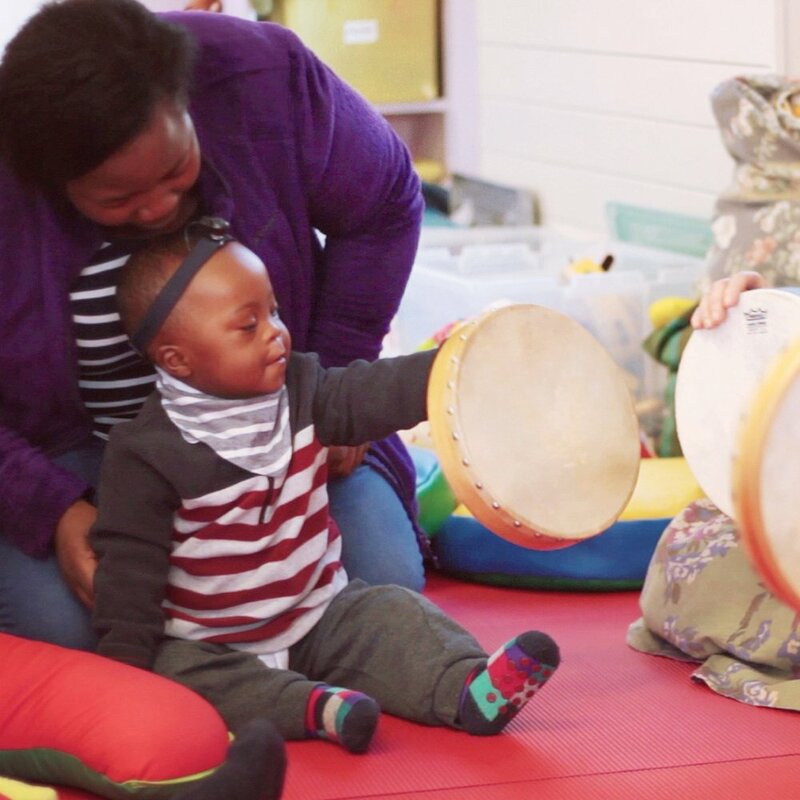 For nearly 30 years Musical Keys has specialised using music and creativity to engage and develop the skills of people with disabilities and additional needs. 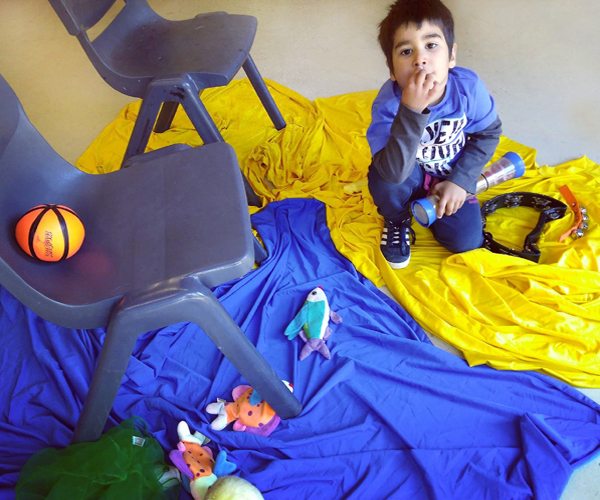 We believe passionately in inclusion and participation, and we have the skills and experience to provide inclusive activities which engage people with a wide range of needs. We work with children, young people and adults all over Norfolk and the surrounding area. We strive to reach isolated individuals and families whether that is due to location, social exclusion or as a result of disability. In addition to welcoming participants to our regular, ongoing groups we provide bespoke services to individuals and organisations including OPEN Youth Trust, Short Breaks, SureStart Centres, Norfolk Autistic Society, Norfolk and Norwich Blind Association and NANSA. Find out more about who we work with and how we could work with you. Musical Keys needs your support to be able to continue making a difference to people’s lives. There are a number of ways that you can help us from hosting your own coffee morning to corporate sponsorship. Every penny counts.